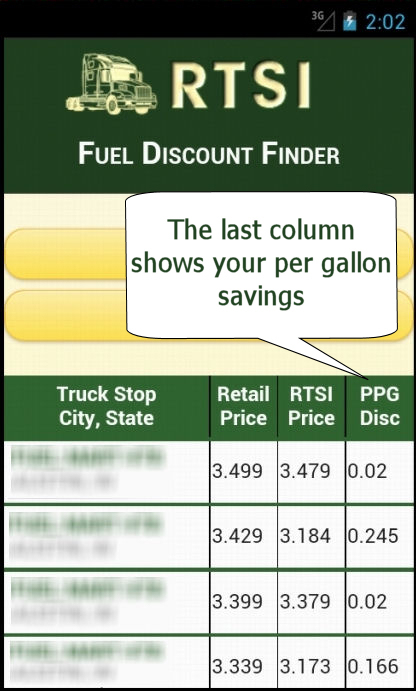 Fuel Discounts – Reliable Transportation Specialists, Inc.
At Reliable Transportation, we help you keep the rising cost of filling up your truck to a minimum. 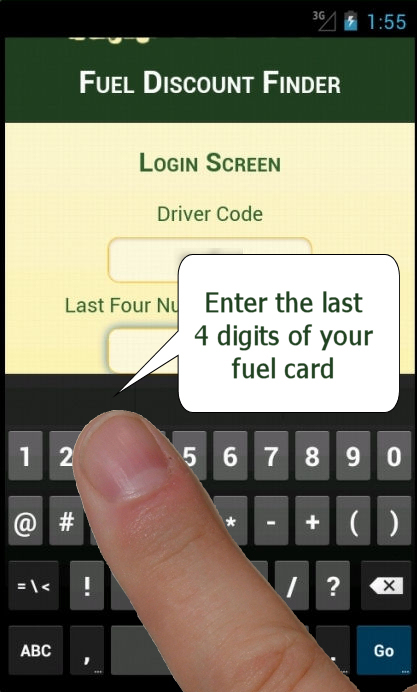 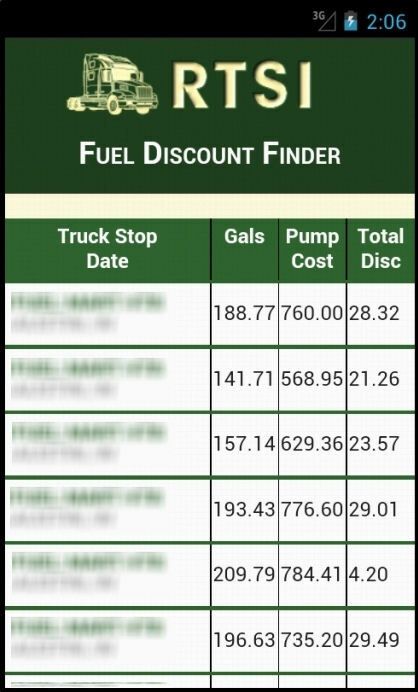 We offer our owner-operators significant savings with fuel discounts provided through Comdata fuel cards. 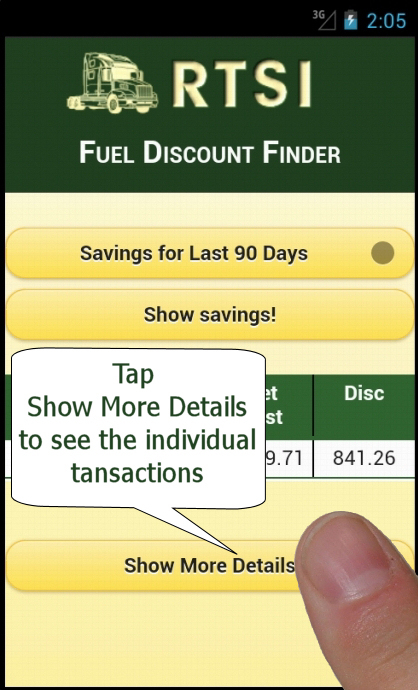 Comdata cards are accepted at over 5,400 locations, and you’ll get discounted fuel prices at over 2,700 locations. 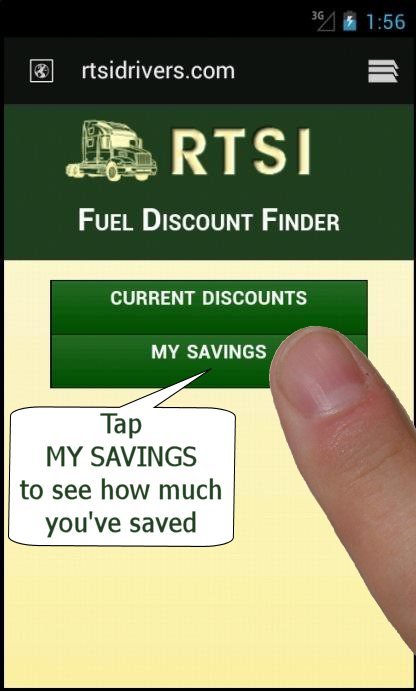 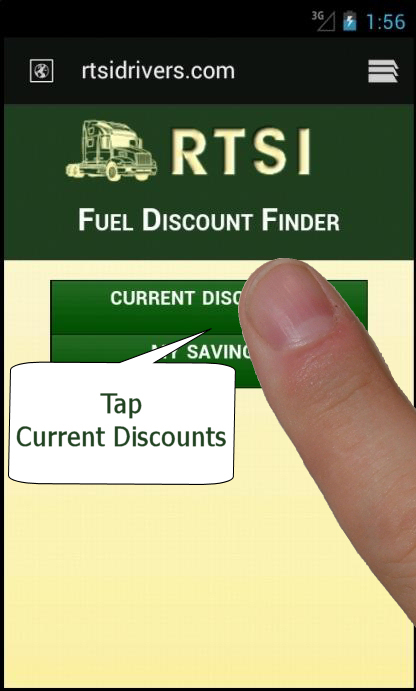 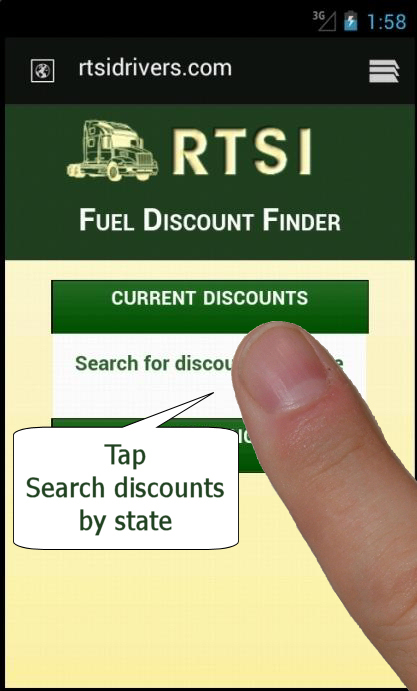 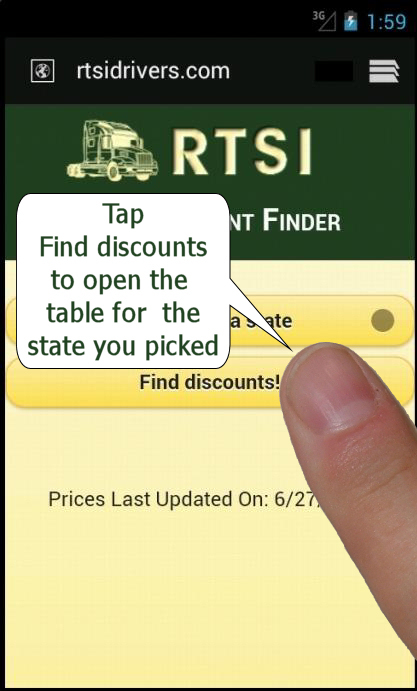 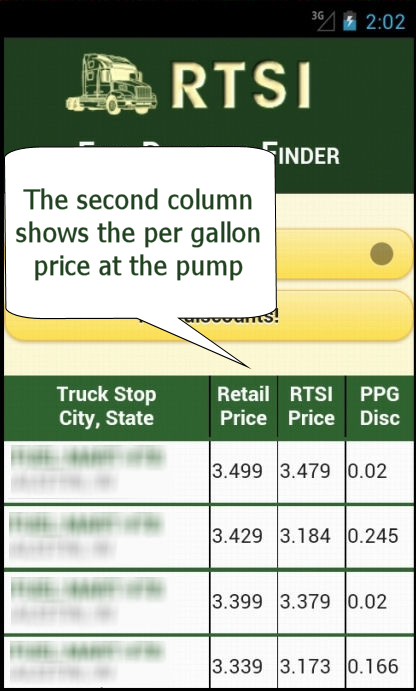 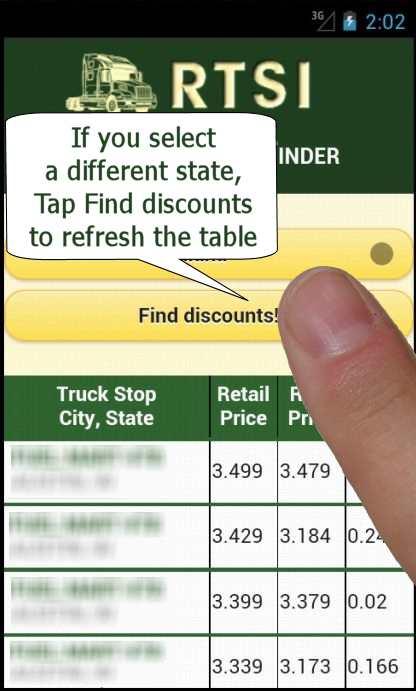 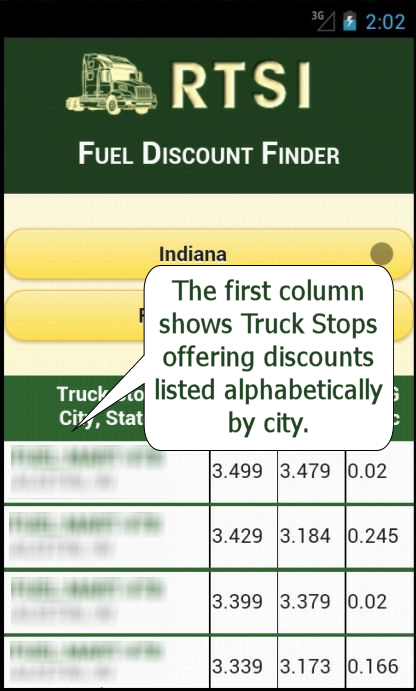 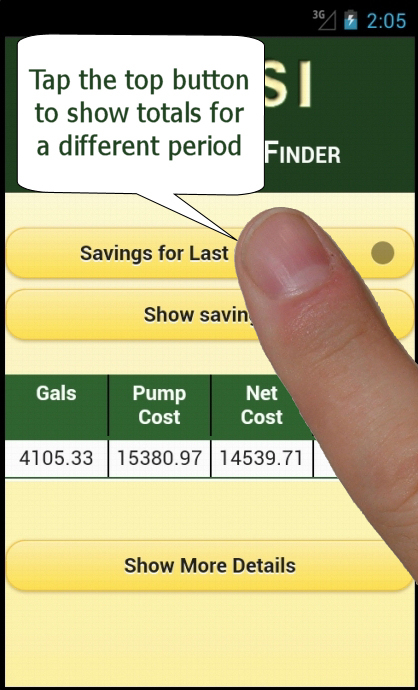 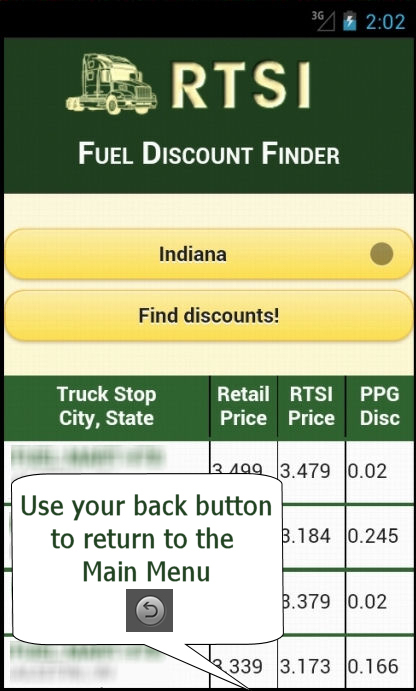 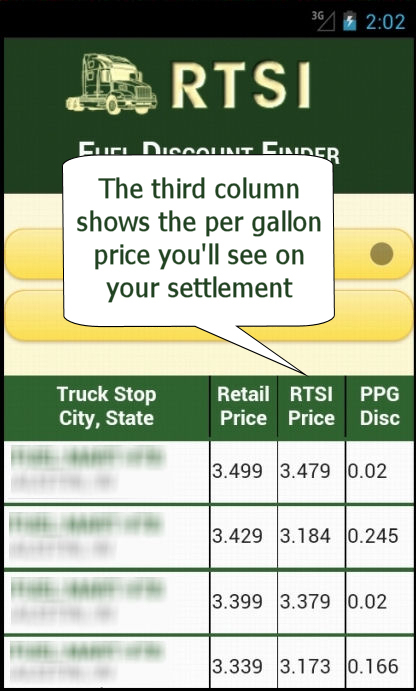 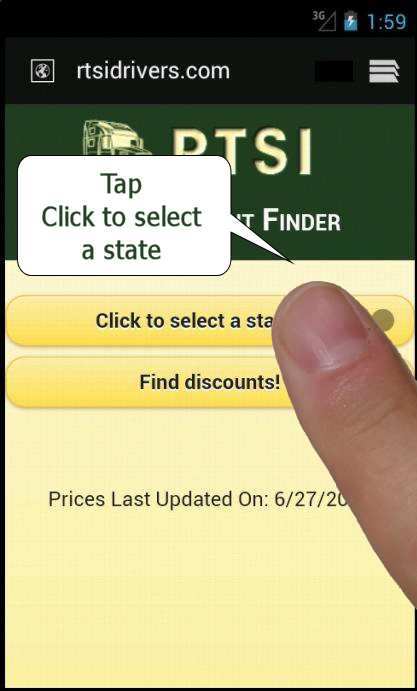 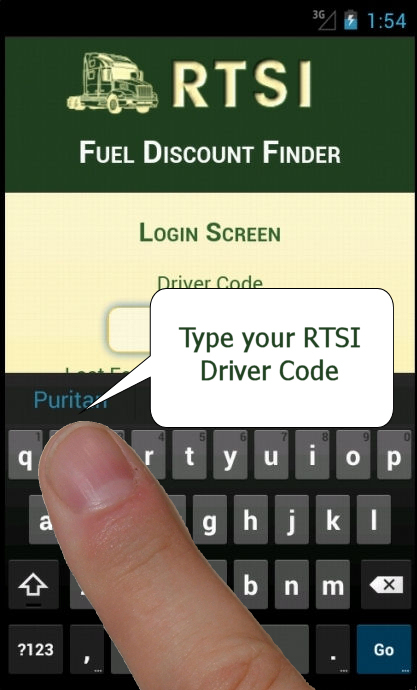 Currently, major chain discounts average more than 17 cents per gallon, and we help you find the best discounts quickly when you use the RTSI Driver’s Fuel Discount Finder mobile website, where we update prices twice a day. 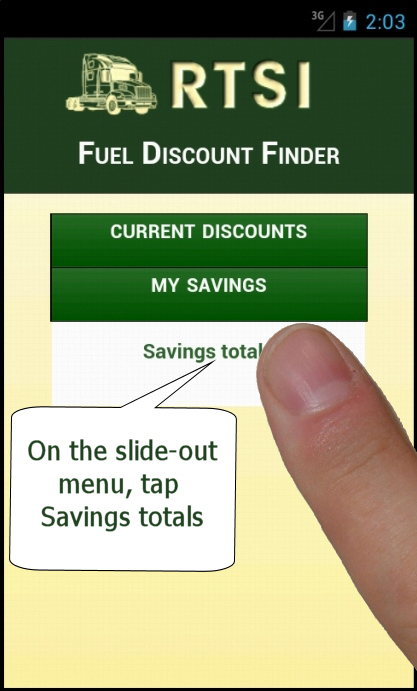 In addition to discounted fuel prices, you can also use your card for oil and additives, within a maximum daily limit. 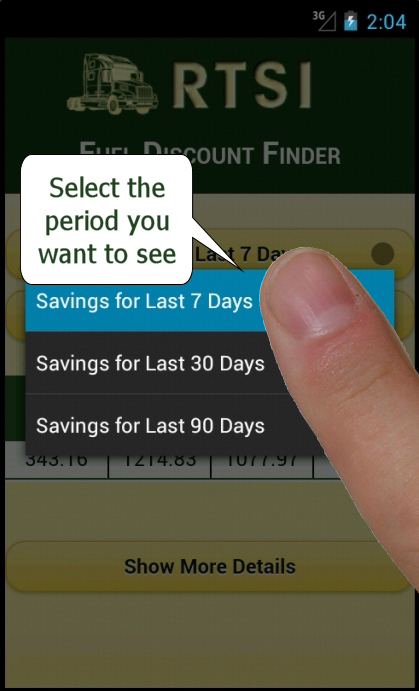 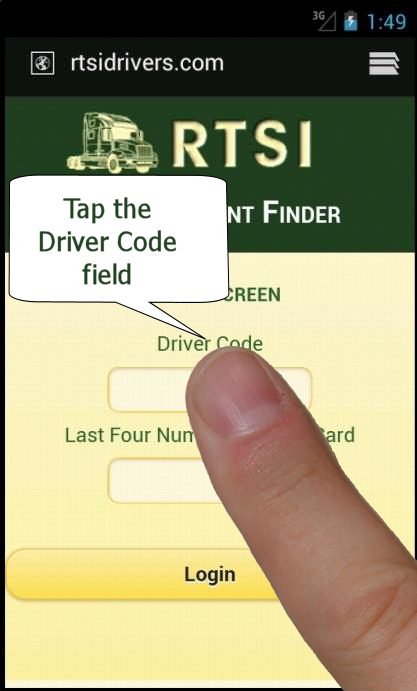 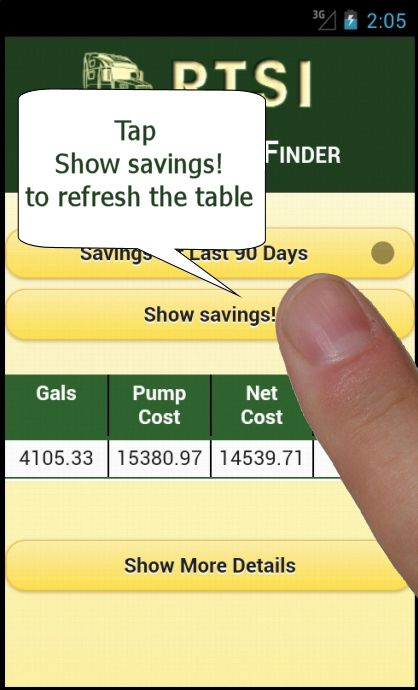 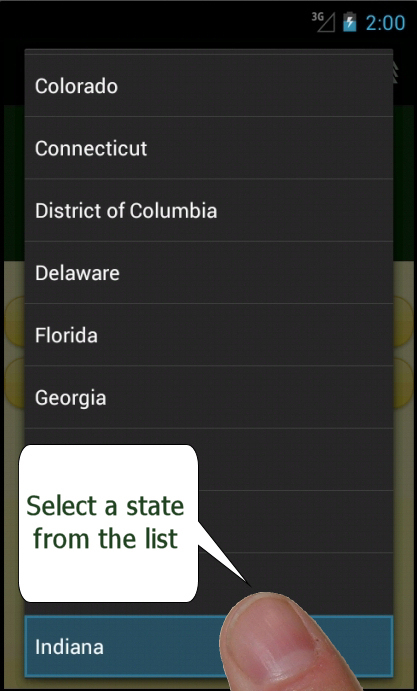 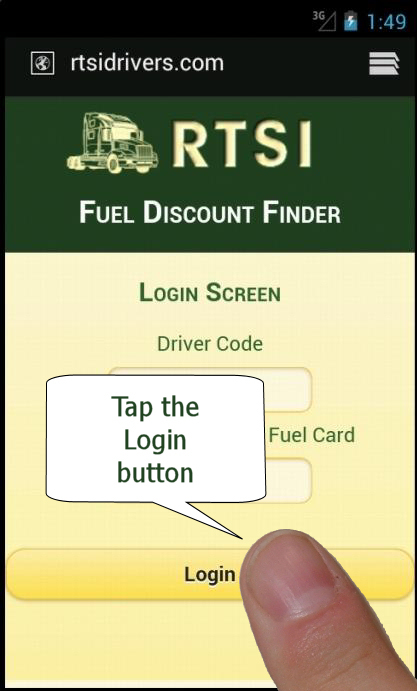 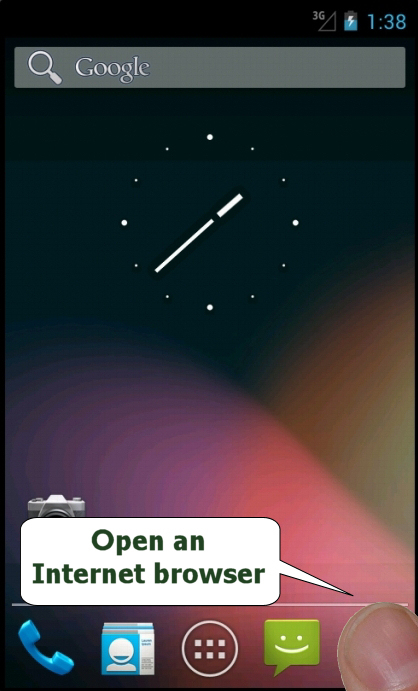 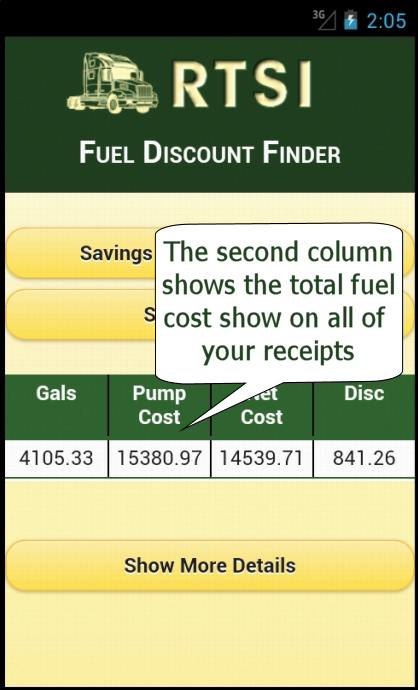 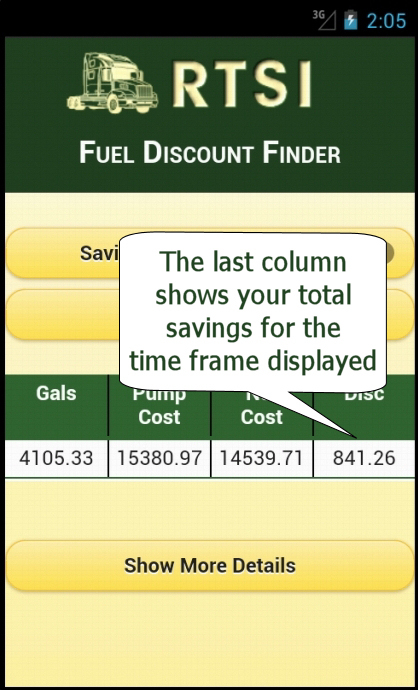 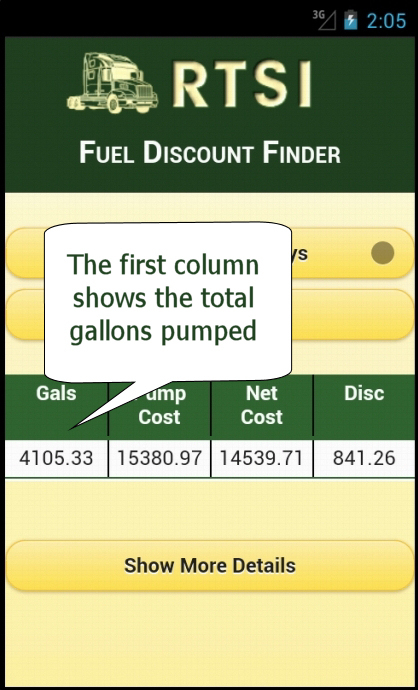 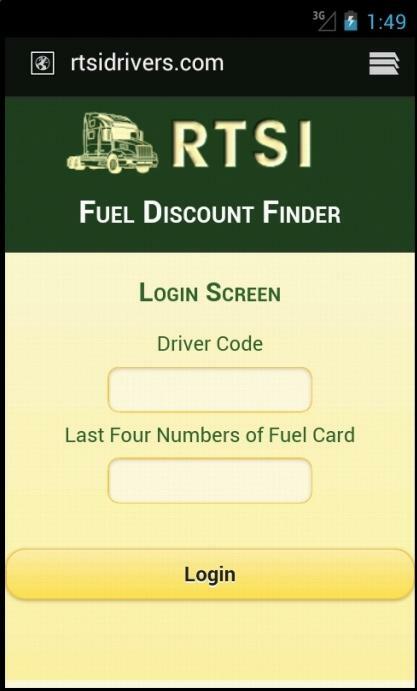 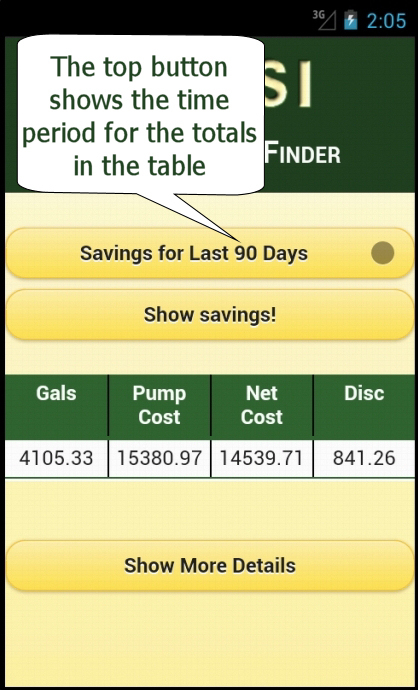 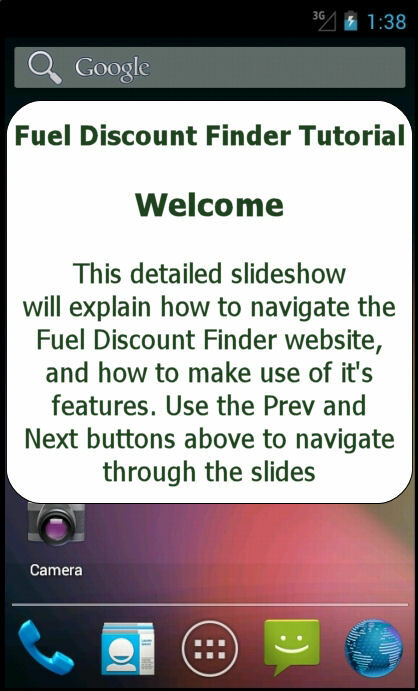 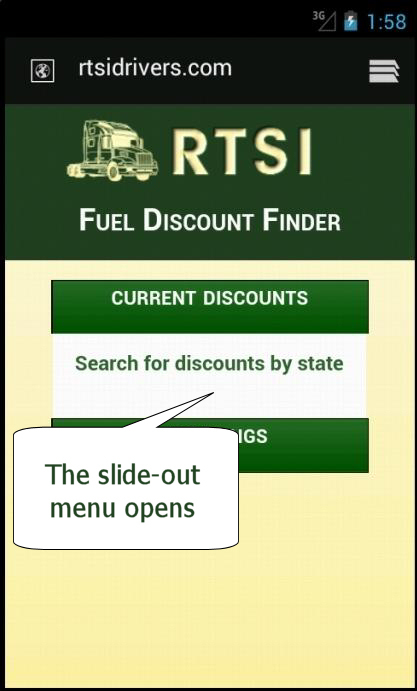 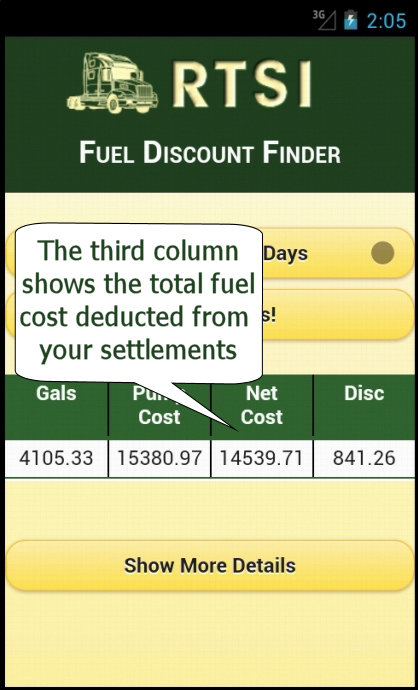 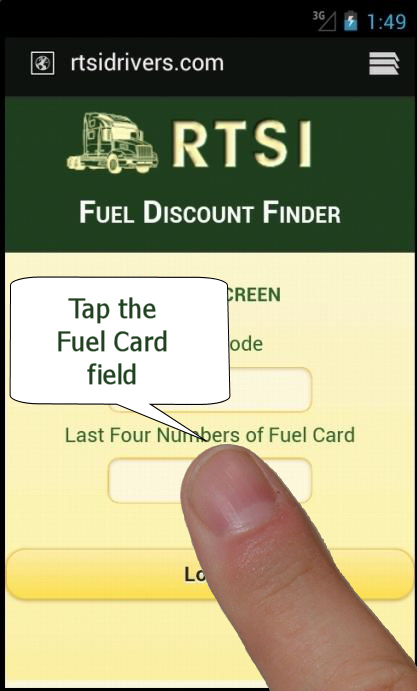 To view how to use the Fuel Discount Finder, please use the step by step gallery below. 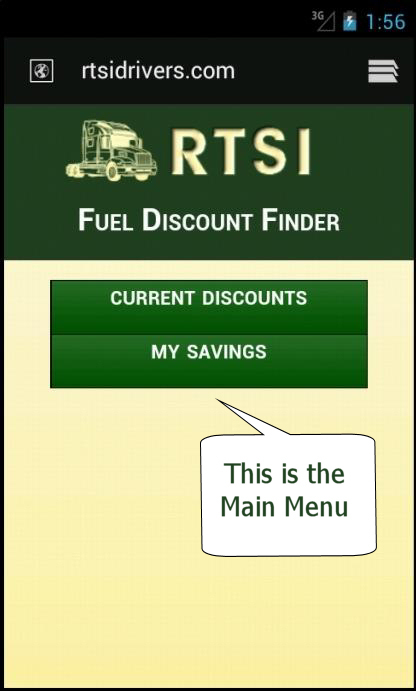 by Reliable Transportation Specialists, Inc.